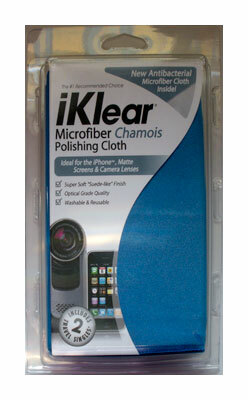 One (1) Large optical-grade, ultra-soft Microfibre Chamois polishing cloth of 400mm x 400mm size (16" x 16"). One 1 Antibacterial Microfibre Cloth 150mmX150mm (6" x6"). 2 iklear Travel Singles(wet/ step1). 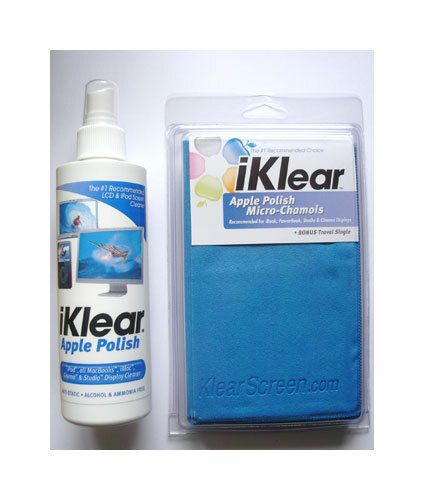 Highly recommended for Apple's Computers, Laptops, iPhones, iPads and all widescreen glossy screens.